Through direct representation, strategic national footprint and quality products, we are poised to offer unmatched competitive advantages to our distribution partners. Heritage Bag™ is a business that was founded in 1973 as a manufacturer of plastic trash bags, can liners and food bags sold to institutional and commercial customers. 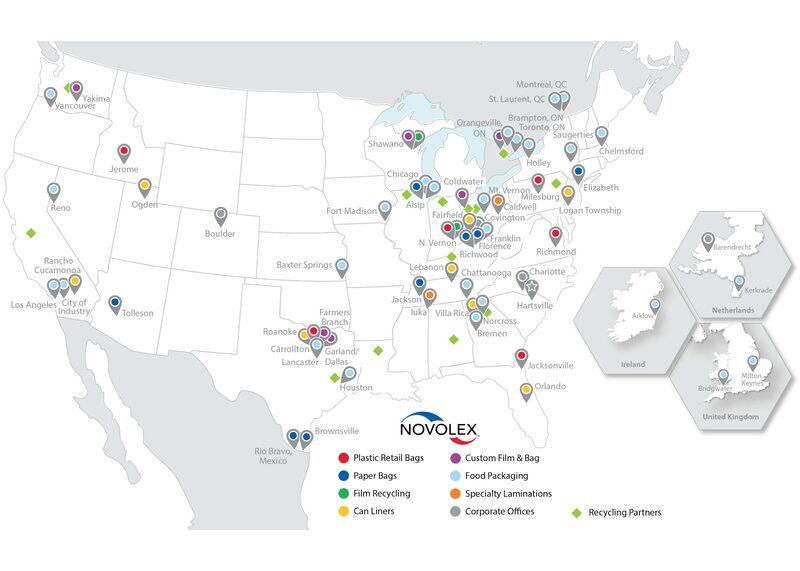 Today, it’s one of the leading institutional can liner producers in North America, has nearly 800 employees and operates six world-class manufacturing sites, with strong, long term relations with its distribution partners. Heritage’s products serve the health care, food service and hospitality, industrial, education, office building, building services and transportation markets.